The first event of 2019 wasn’t without some controversy, albeit that might depend on who you were backing in the “Super Fight” main event. Let’s take a look at some of the prominent fighters and what might be next for them as we turn the page on the opening event of the UFC calendar. 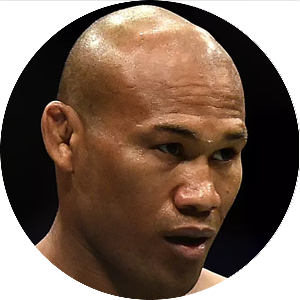 It took the Olympic medalist just 32-seconds to finish the challenger and reining Bantamweight champ. The finish was impressive, but in some eyes- not definitive. Regardless of the outcome, Cejudo needs to move forward. He called for a shot at the Bantamweight title which is understandable, but frustrating. Cejudo arguably “saved” the Flyweight division with this win and made note of that in his post-fight speech, but he immediately called for a fight outside of the division. Instead, Cejudo needs to recognize the talent within the division and act accordingly. A fight with Joseph Benavidez or the winner of the Jussier Formiga/ Deiveson Figueiredo in March makes the most sense. Going down that quickly in a title fight is never easy to accept. The referee could have allowed the action to continue and given TJ another few seconds to recover, but I don’t have that big of an issue with the stoppage and I wrongly picked Dillashaw to win. Dillashaw wants a rematch, which I understand, but let’s not. At least for the foreseeable future, Dillashaw needs to return to his division to deal with the host of growing contenders. If Marlon Moraes gets by Raphael Assuncao, he should be in line for a title shot. That is a good fight. I would much rather see that than Cejudo/ Dillashaw 2 at any weight class. Is this loss a blessing in disguise? A young fighter suffering an early setback eliminates the pressure and expectations of carrying an undefeated record. Hardy is an impressive athlete and a mountain of a man, but he has a long way to go before he is ready for the elite of the division. The DQ loss was incredibly unfortunate and only serves to further muddy the waters surrounding his reputation. Regardless, Hardy has a lot of potential and should/will be given ample opportunity to explore it. That was the biggest win over Gillespie’s career. He needed a finish to continue his rise within the division and he got it. As Gillespie’s rounds out his striking attack, he still remains committed to his wrestling and his ability to finish is impressive. At this point, it is hard not to see him facing a top 10 opponent next time out. Paige Van Zant is incredibly marketable, but she needs wins to back up her push. This was a good restart. With a Cejudo win and potential continuation of the Flyweight division, Benavidez is right back in the mix. Give him a title shot. 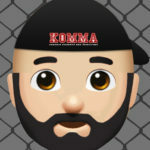 Glover Teixeira was on the verge of a loss that would have all but ended his tenure as a top-15 ranked fighter in the Light Heavyweight division. That comeback might not give him much of a push up the ranks, but it at least prevented a rapid descent. “Cowboy” is a force at Lightweight and a very confident Alex Hernandez found that out the hard way. 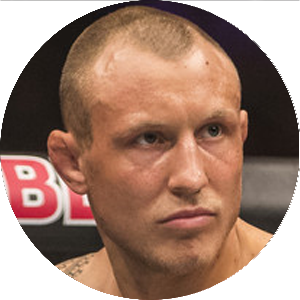 Cerrone just reinserted himself into the upper echelon of the division. Let’s see McGregor versus Cerrone next. The Women’s Flyweight division is starting to build a list of contenders and JoJo Calderwood is close to the top. Let Jessica Eye fight for the strap and Calderwood gets the winner. Dennis Bermudez quietly called it a career upon the completion of his Lightweight victory. Thanks for the memories. The night started off well with 5 consecutive wins, including a pair of upsets. Unfortunately, Cerrone and Calderwood pulled turned the tables in the middle of the card. The Glover win, which was my top play for the event helped get things turned around briefly. 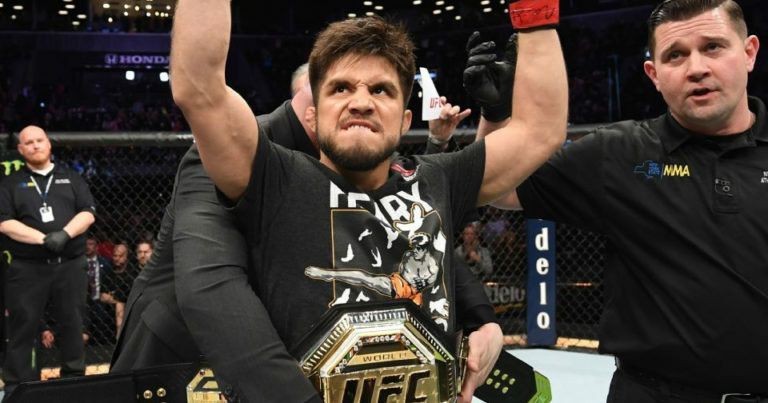 In the end, Cejudo was the fighter I wanted to win to help stabilize the division. I had TJ, so my recent struggles picking main events continue, but 8 wins on a card that included 6 victorious underdogs is okay. My Bet Pack will return for the next event as we get ready to go on a our first major MMA run of 2019.